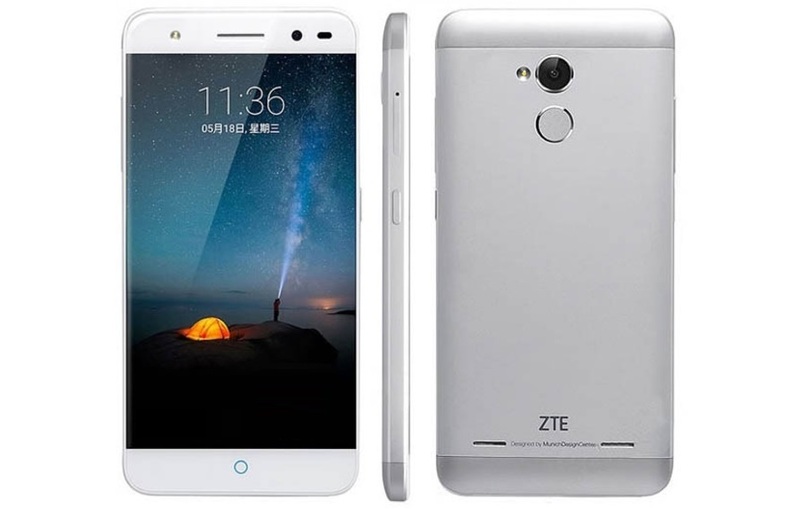 ZTE after launching the Blade A2 last year and the ZTE blade A2 Plus in September 2016 now the ZTE has launched its latest ZTE Blade A2S smartphone under its Blade series in China. As its biggest highlights, the ZTE Blade A2S packs 3GB of RAM and 5.2-inch full-HD display screen. The ZTE Blade A2S is priced at CNY 700 (roughly Rs. 6,800) and it is now available on JD.com in China. The ZTE Blade A2S sports a metal unibody, with no physical home button, volume keys on the left edge, and the power key is situated on the right edge. The ZTE Blade A2S runs on an unspecified version of Android but, we could expect it to be Android 7.1, it also supports dual-SIM (Nano + dual standby). It sports a 5.2-inch full-HD (1080×1920 pixels) display with 423ppi pixel density. It is powered by a 1.3GHz octa-core MediaTek MT6753 SoC with Mali-T860 GPU and 3GB of RAM. On the camera front, the ZTE Blade A2S sports a 13-megapixel rear camera with flash, PDF, and HDR and panorama modes. At the front, it sports a 5-megapixel front sensor with f/2.2 aperture. It comes with 32GB internal storage that can be expanded further via microSD card. The smartphone packs a 2540mAh non-removable battery, and connectivity options include 4G VoLTE, Micro-USB port, 3.5mm audio jack, Wi-Fi, Bluetooth, and Wi-Fi hotspot. The smartphone is currently available in Deep Grey colour variant, and the dimensions measure at 146.1×72.6×7.5mm. The ZTE Blade A2S weighs 138 grams. There’s no word on international availability as of now.